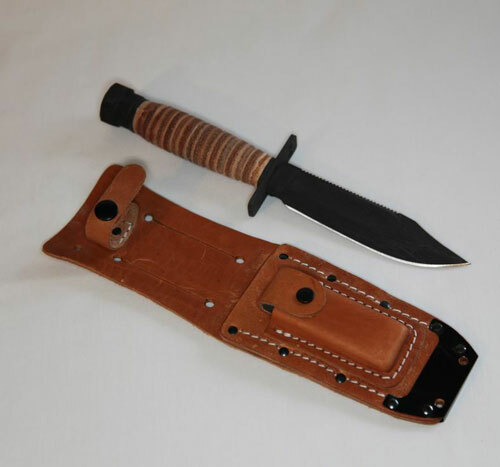 This knife was standard US Air Force issue for US aircrew plus many others for many years. 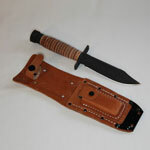 Recently replaced by the ASEK for active service, this item still has an enthusiastic following in both military and civilian circles. Whilst perhaps not the most attractive looking knife available, it is still valued for its small size, ruggedness and usefulness.